Cebu,Philippines - Cebuano will celebrate the Don Sergio Osmeña Day on September 9, 2013. It will be a special holiday for Cebuano, a day to remember Don Sergio Osmeña. 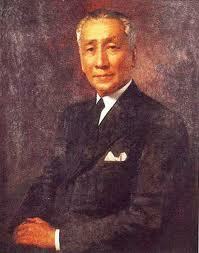 He is the first Visayan President 1944-1946 upon the death of Pres. Manuel L. Quezon.